Hyperform Inc. is best known for two amazing products. 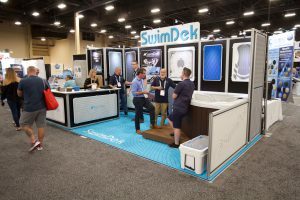 SeaDek is popular in the boat building industry, while SwimDek is making a name for itself in the pool and spa industry. Now you can stay up-to-date with both products and everything they offer in one central place. 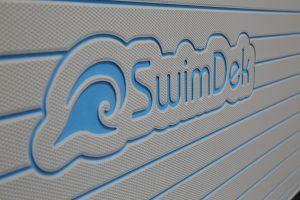 Custom SeaDek in the Northeast by Chesapeake Mfg. 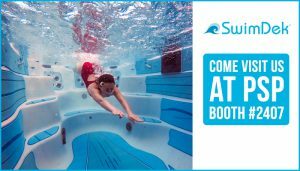 The leader in innovative marine non-skid for boats and watercraft of every kind. 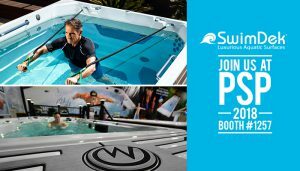 A unique non-skid product featured on Master Spas line of Michael Phelps Swim Spas. We strive to continually improve our product lines to develop new and innovative products for the future.